As your Columbus, Ohio general contractors we are very careful when it comes to mold and other toxins you might find in your home, or uncover when doing a new room addition. Often when we begin a residential renovation, we look for signs of mold or any toxins that might be harmful to the homeowner. Molds are part of the natural environment. Outdoors, molds play a part in nature by breaking down dead organic matter such as fallen leaves and dead trees, but indoors, mold growth should be avoided. Mold may begin growing indoors when mold spores land on surfaces that are wet. There are many types of mold, and none of them will grow without water or moisture. 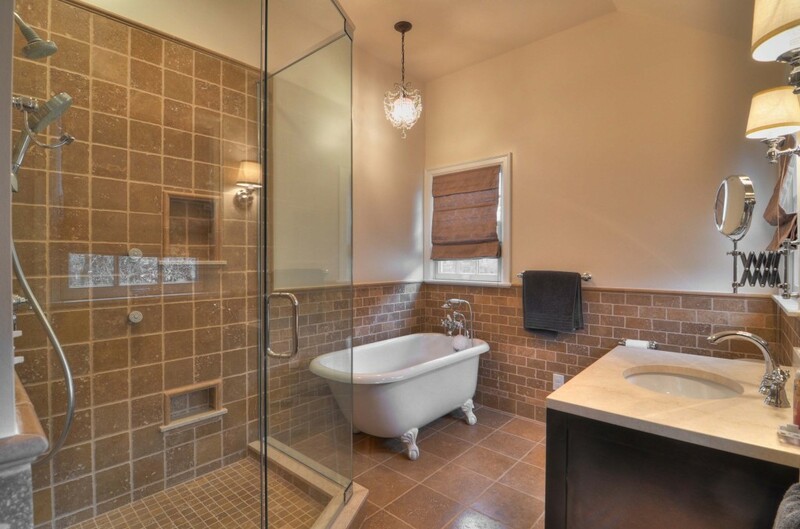 As you may have guessed we typically spot mold while beginning a bathroom renovation. These tips will help you clean up your mold problem. Please note that mold may cause staining and cosmetic damage. It may not be possible to clean an item so that its original appearance is restored, but cleaning it up and fixing the problem is the utmost importance to your health and the stability of the home. When you choose NJW to handle your home remodeling project, you can rest assured that we will be certain to do everything we can to keep you safe and healthy in your home!